It is often mentioned in this column that many steamboats utilized engines, boilers and other machinery that had seen service on a previous vessel. This week, we present the tale of a towboat whose engines currently propel the New Orleans excursion steamer Natchez, which has been operating since 1975. The Clairton was originally named Youghiogheny (after a river in Pennsylvania) in 1927. Constructed by the American Bridge Company at Ambridge, Pa., the steel hull of the sternwheeler measured 147.7 feet in length and 33.4 feet in width, with a depth of 6.1 feet. The boat was owned by the Carnegie Steel Corporation and used to tow barges of coal to smelters from mines along the Monongahela River. Four boilers provided steam to compound condensing engines (rated 750 hp.) 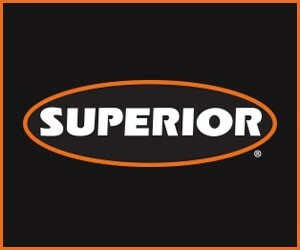 with cylinders of 15 and 30 inches in diameter with a 7-foot stroke. The engines had an unusual locomotive valve gear system called Walschaert’s for its Belgian inventor. The gear was powered from the crossheads of the engines on opposite sides of the boat by way of long tubes suspended overhead. These were built by the Federal Shipbuilding Corporation, which supplied similar engines for several other boats. The towboat was renamed B.F. Fairless in the autumn of 1935 to honor the president of United States Steel Company. In 1946, four new return-flue boilers were installed; the steamboat continued its task of delivering coal to Pittsburgh mills, making an occasional foray down the Ohio and Mississippi, moving finished steel products to the South. 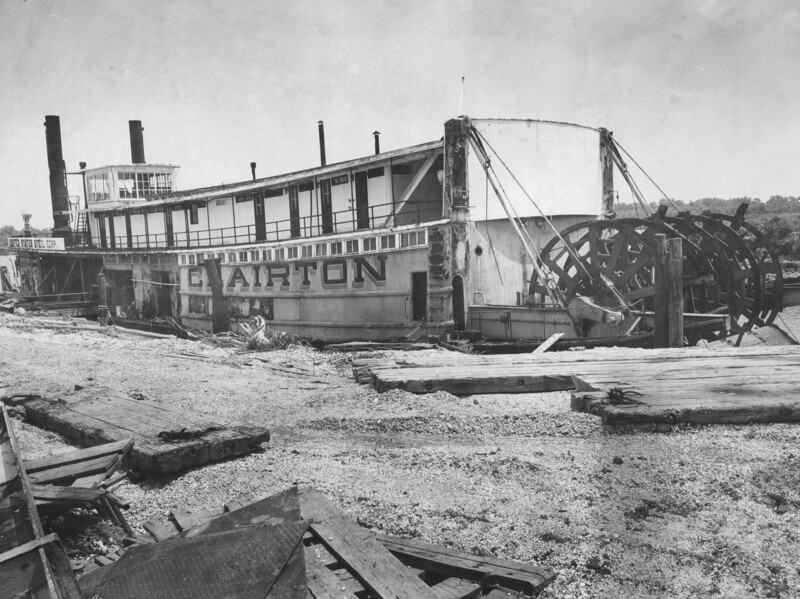 The riverboat was renamed Clairton in 1952 and operated until it was retired in 1960. The Clairton was moored at Ten Mile Creek along the Monongahela River with plans for it to become a tourist attraction. This did not work out and the boat was offered for sale in the spring of 1972. The high bidder was Capt. Wilbur Dow, an admiralty attorney with a deep-sea unlimited master’s license; his partner was his son, William Dow. The Dow family had operated several excursion vessels on Lake George in upstate New York for some years. The New Orleans Steamboat Company was formed in the early 1970s. Capt. Matthew “Bubba” Dow proudly carries on the family tradition and later this spring the firm will begin operating the renovated sternwheeler City of New Orleans, augmenting the excursion operation with the Natchez. In September 1972, the Clairton was moved to the Hillman marine ways at Brownsville, Pa. Inasmuch as the steamboat had been idle since 1960, the vessel was hauled out for a thorough inspection of its hull. The sternwheeler was then towed to the landing of Union Barge Line (at Neville Island) where it was taken in tow by the Peace, for its southbound journey. The destination was the Bergeron Machine Shop and boat yard at Braithwaite, La., below New Orleans. Following removal of the engines for use on the new Natchez, the Clairton was sold for use as a restaurant and moved around to various locations; this writer visited the riverboat in 1974 at Fort Walton Beach, Fla. Later the boat was moved to Kenner, La., where it burned in 1984 and was eventually scrapped.